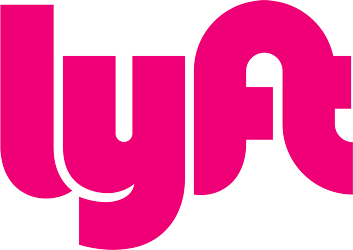 Lyft is an on-demand ride sharing platform for friendly and affordable rides. Drivers are matched with passengers who request rides through the Lyft iPhone or Android app. Passengers don’t need to pay in person as the transaction is automated through the app. Drivers can earn income on something they already own: their car.